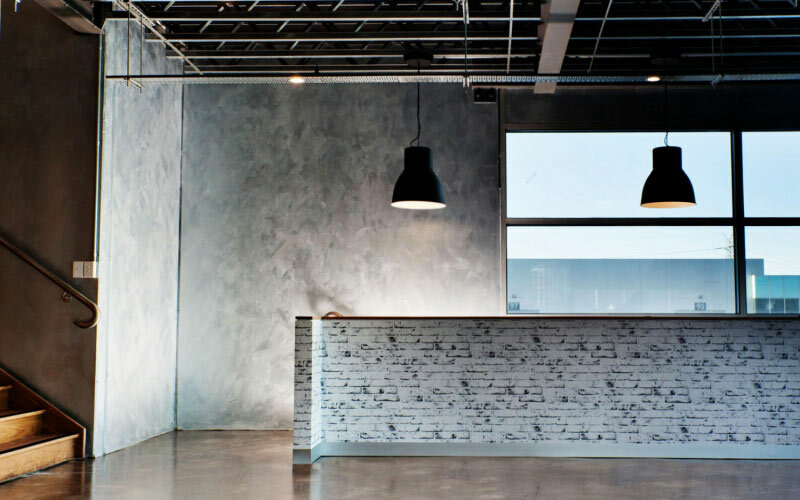 Office Boy worked with Crash Designs to transform this everyday warehouse into a stunning and contemporary studio and showroom. 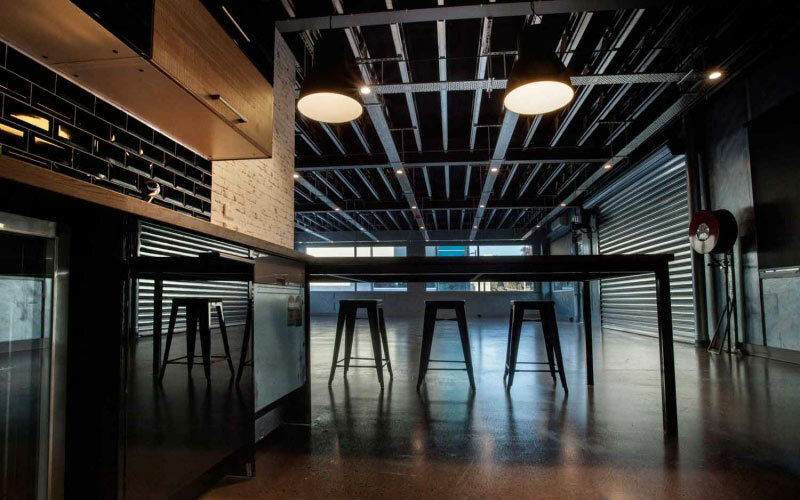 This Kensington warehouse was a blank shell. 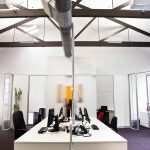 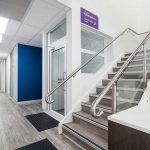 Together with the team at Crash Design we created a contemporary interior design that allowed us to transform this bland factory into a stunning a professional work environment. 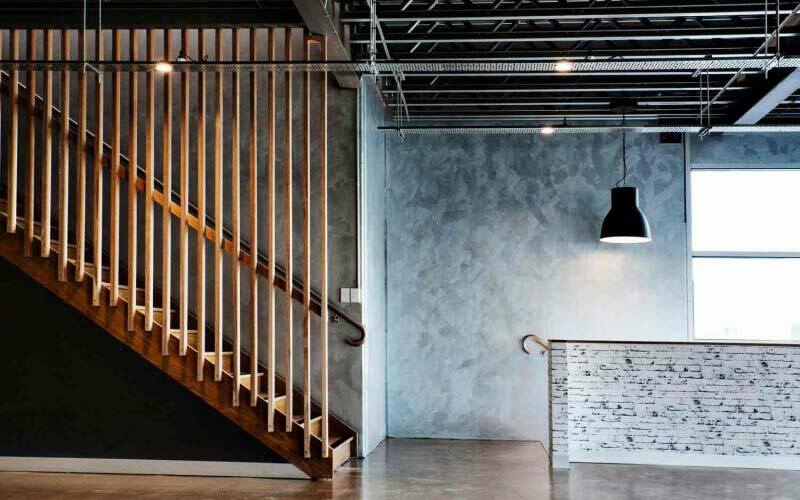 Featuring custom designed staircase and balustrade, distressed timber workbench, and lighting design, this space is one of a kind. 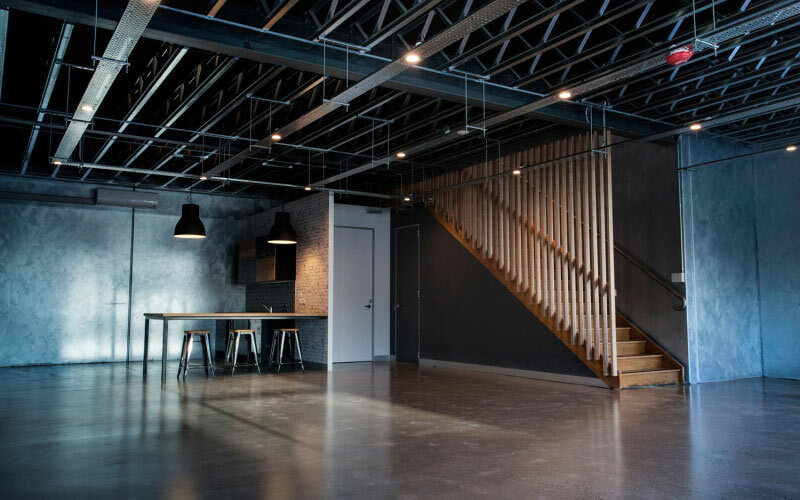 Warehouse fitoutBeautiful polished concrete floors and the blackened ceiling are features of the space. 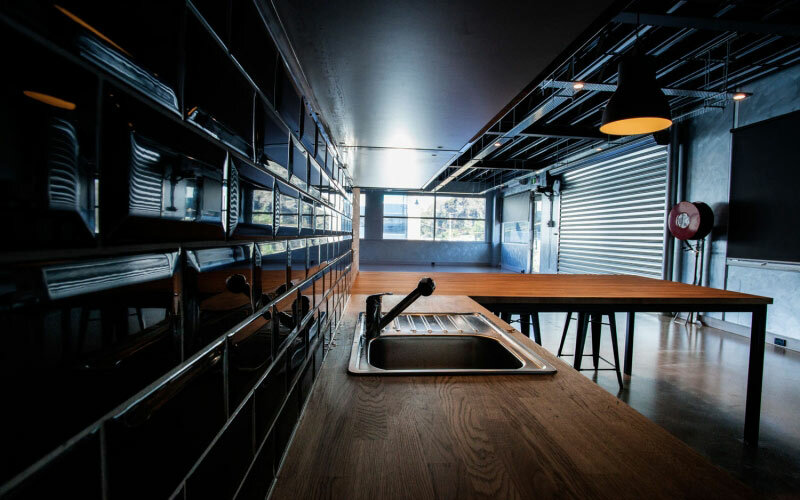 Custom kitchenThese distressed timber kitchen benches were hand crafted to create a unique feature for the space. 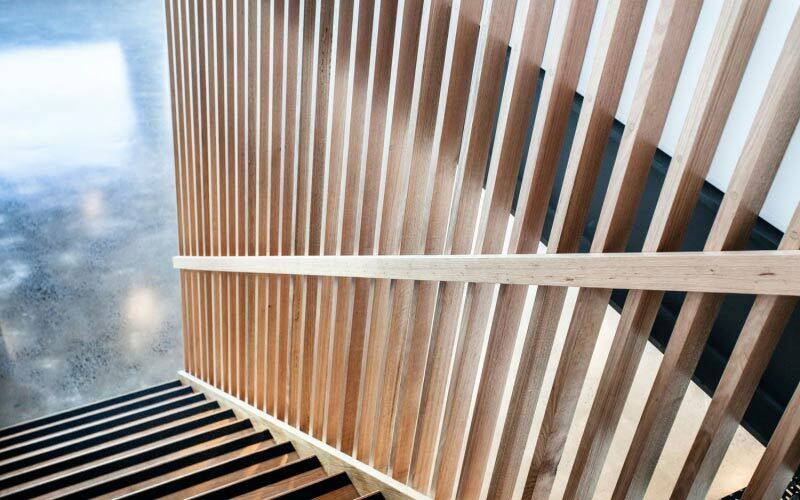 Staircase designThe custom timber balustrade creates a beautiful focal piece for the space. 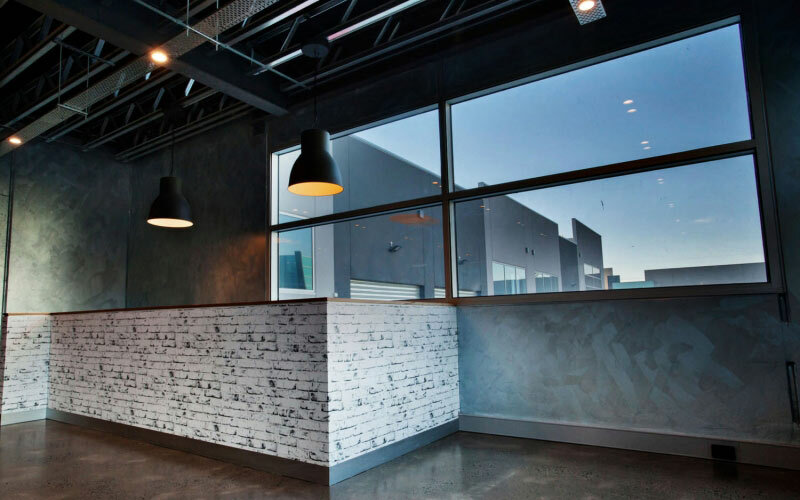 Feature wall treatmentsThe walls of this warehouse were sponged painted to create a interesting surface finish. 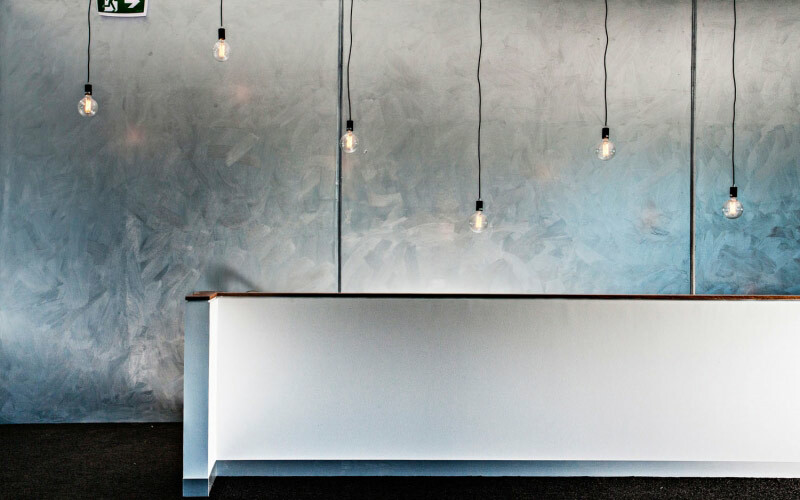 Lighting designLighting design throughout the space creates interesting focal points. 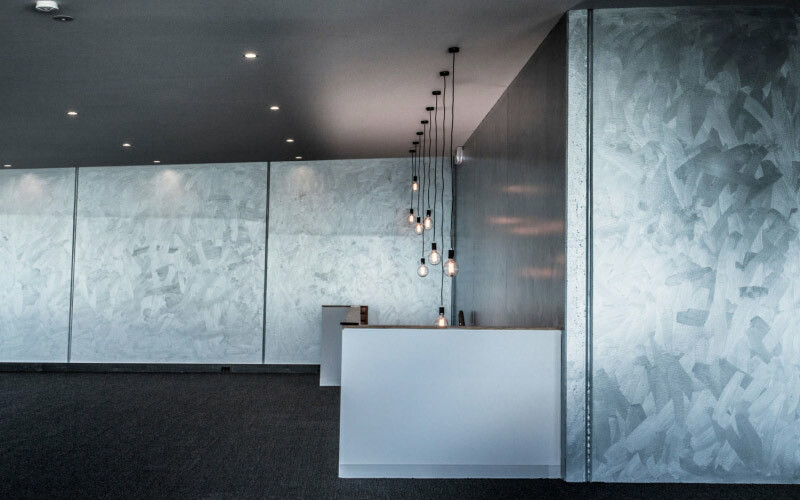 Office designThe space upstairs features hand painted walls that create texture and interest.